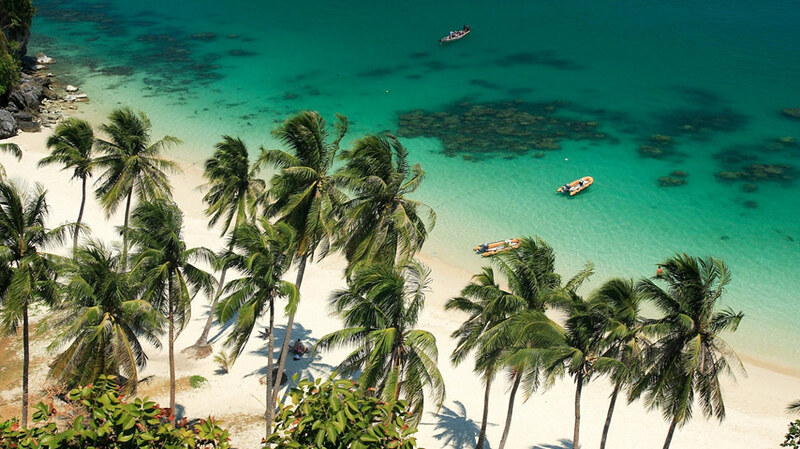 The Tourism Authority of Thailand (TAT) recently launched a new promotional strategy for 2011 that includes a number of projects designed to attract specific visitor segments to the Kingdom. 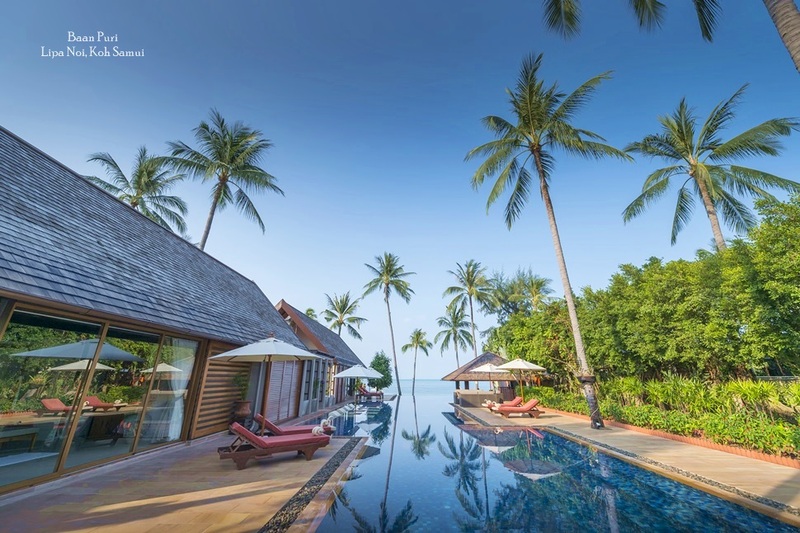 Building on the highly successful “Amazing Thailand” campaign, the TAT will add several new tag-lines, including “ Thailand Always Amazes You” , to emphasise the diverse elements that make Thailand so appealing to visitors from around the globe. Thailand's popularity as a golf destination inspired the TAT to develop an “Amazing Thailand Golf Paradise” campaign lat year, which included the “Thailand Golf Invitation TAT 50th Anniversary Golf Tournament.” Multi platform marketing strategies have since secured widespread media support, including coverage on TV golf programmes, promotional materials highlighting the country as a preferred golf destination and support for Golf Packages offered through tour companies and well known golfing magazines. Phuket has long been a favoured destination for golfers. 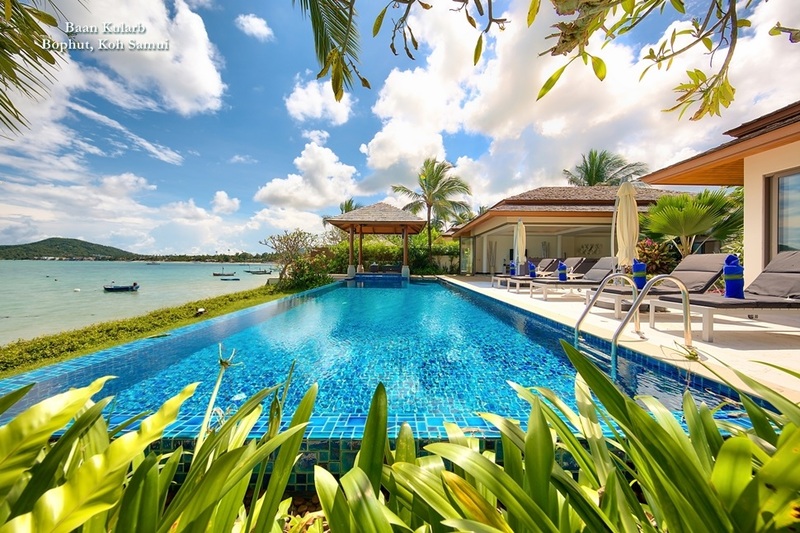 Top quality courses with excellent facilities and services attract international players year round and a significant number of professional and amateur golfers have even invested in properties on Phuket so that they can visit the island regularly to enjoy golfing holidays alongside the island's many other attractions. Courses like Phuket Blue Canyon Golf course, which boasts two separate courses framed in tropical splendour, have hosted some of the world's most famous golfers, including Tiger Woods. 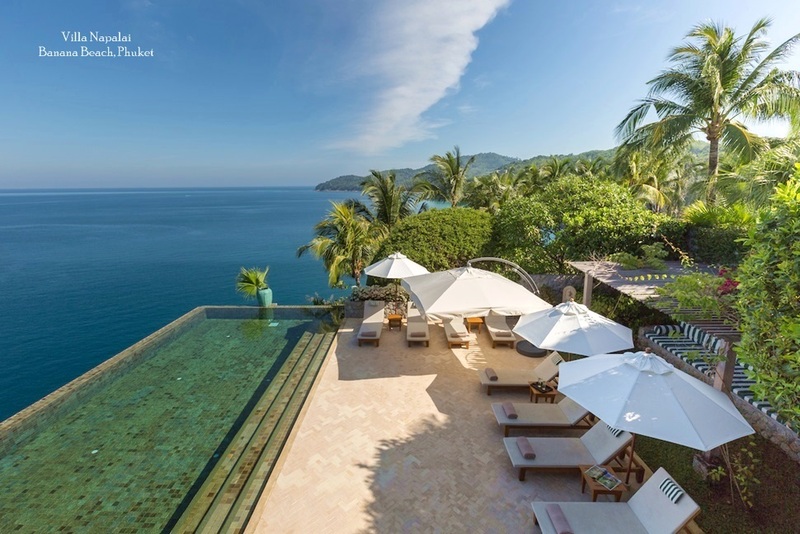 Newer courses like Phuket Mission Hills golf course, which was actually designed by golfing legend Jack Nicklaus, have quickly become famous worldwide thanks to unique oceanside locations that guarantee golfers jaw-dropping views off the Andaman Sea while they play. In June this year, the Phuket Property Dot Com Pro Am Invitational returns to Laguna Phuket Golf Club, and the organisers expect to welcome up to 30 touring golf professionals and 90 amateurs who will take part in what has become one of the island's biggest golfing events. Several top names in the sport have already confirmed their participation, including Simon Yates, two-time winner on the Asia Tour, Thai champion Udorn Duangdecha, who claimed the Thailand's King's Cup title in 2010 and Singapore's number one golfer Lam Chih Bing. Former LPGA tour star Kelly Leadbetter will also be playing in the tournament, together with her son Andy who is one of the Asia region's leading golf instructors. The Leadbetters are widely recognised as one of the world's most influential golfing families, with the David Leadbetter Golf Academy, started by Kelly and Andy's father, known as the top golf academy in the world. Following the Phuket Invitational, the GolfAsian Phuket Amateur Golf Week will take place in July, with 4 tournament rounds played at Loch Palm Golf Club, Phuket Country Club, Blue Canyon Country Club Lakes Course and Red Mountain Golf Club. Then in April 2012, the Phuket Oilfield Classic will be held to raise funds for a local children’s charity. The event attracts large numbers of golfers, many of whom are involved in the Oil and Gas Industry, and has grown to become a regular fixture in the island's golfing calendar. With a long list of fine course and popular golfing events, Phuket has become one of the most popular golf destinations in Asia. Direct flights from Europe and Australia have also helped the island's golfing reputation grow into a multi-million dollar business. Golf tourism already draws around for 5% of Thailand's annual number of visitors and accounts for a massive 10% of tourism revenue. 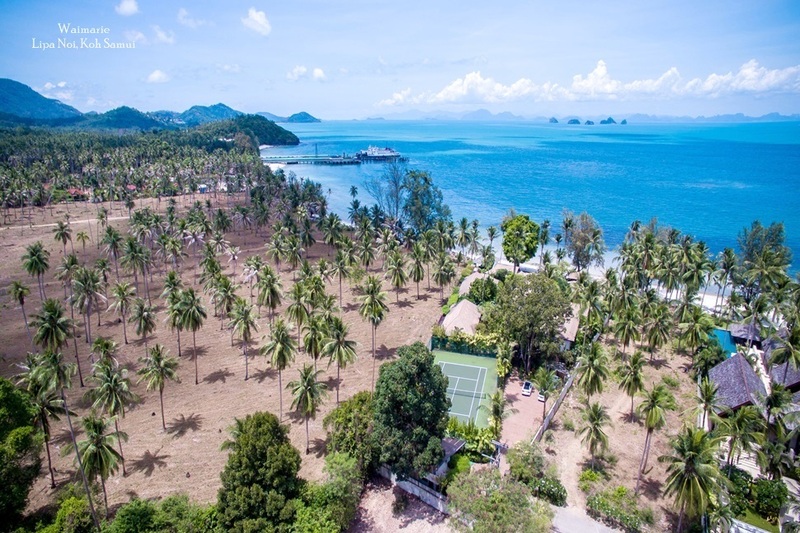 With international campaigns now promoting Thai golf around the world, Phuket looks set to drive yet further down middle of the popularity fairway.